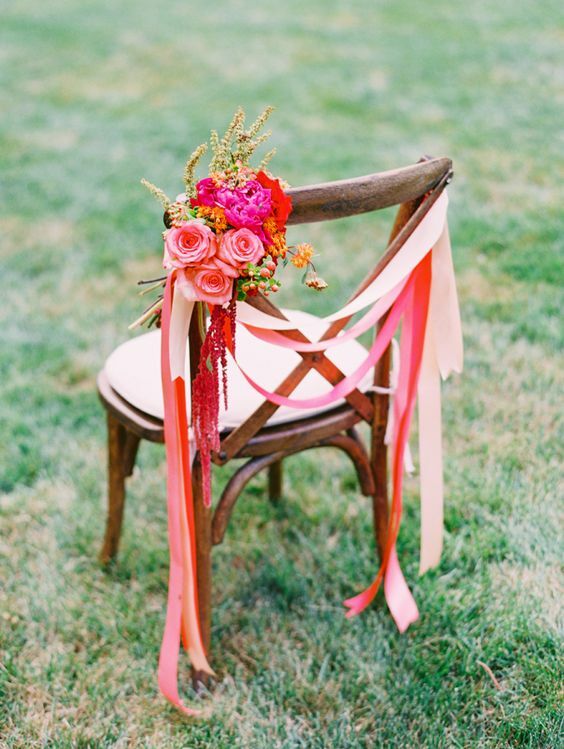 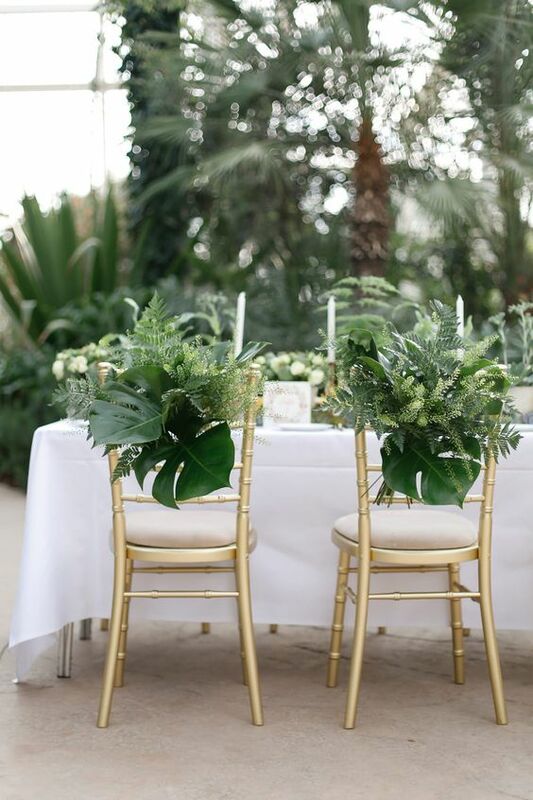 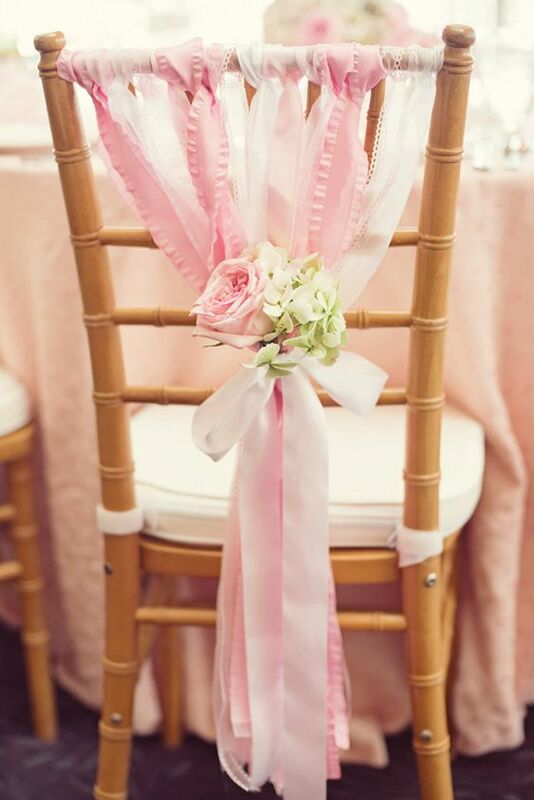 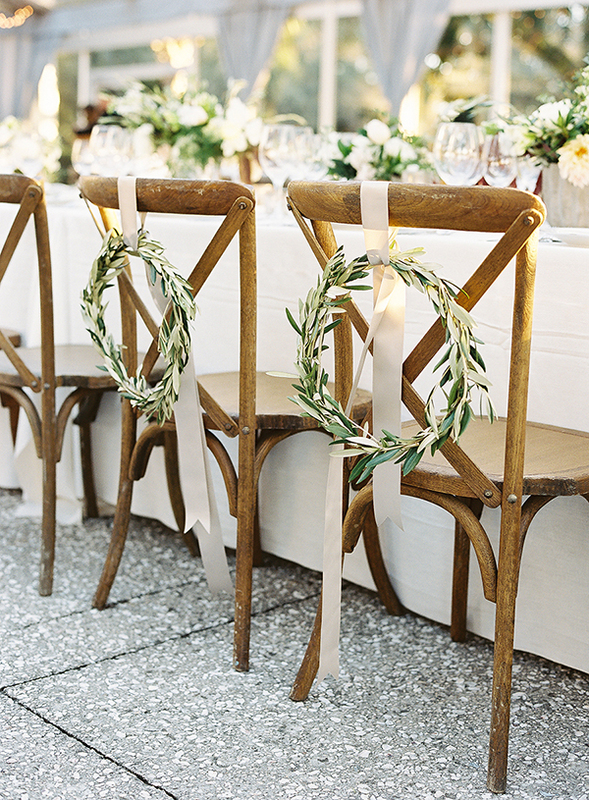 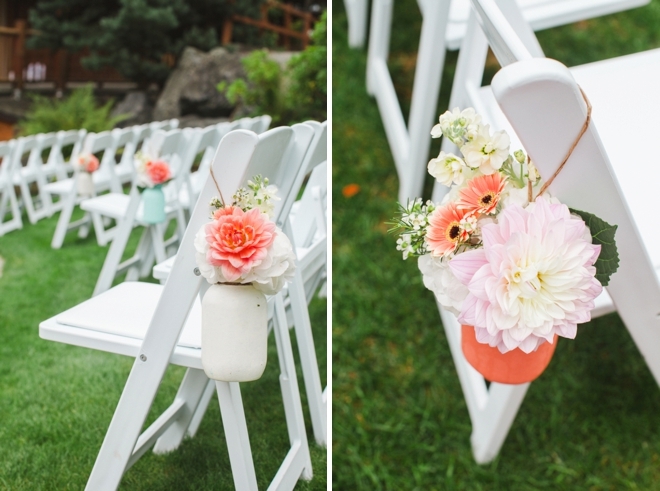 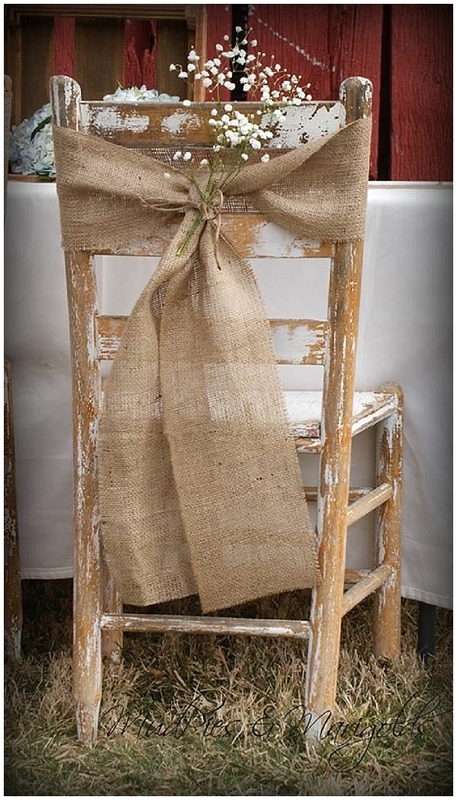 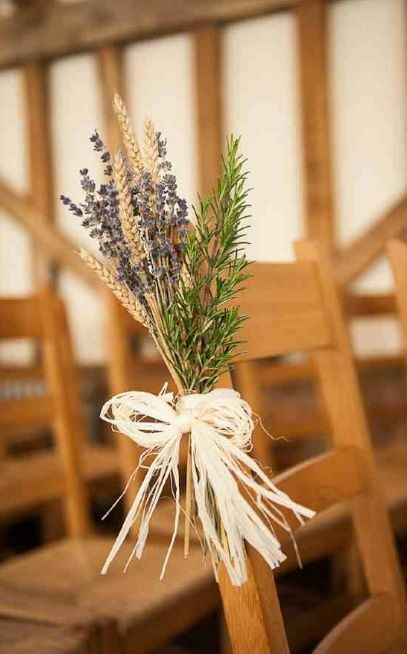 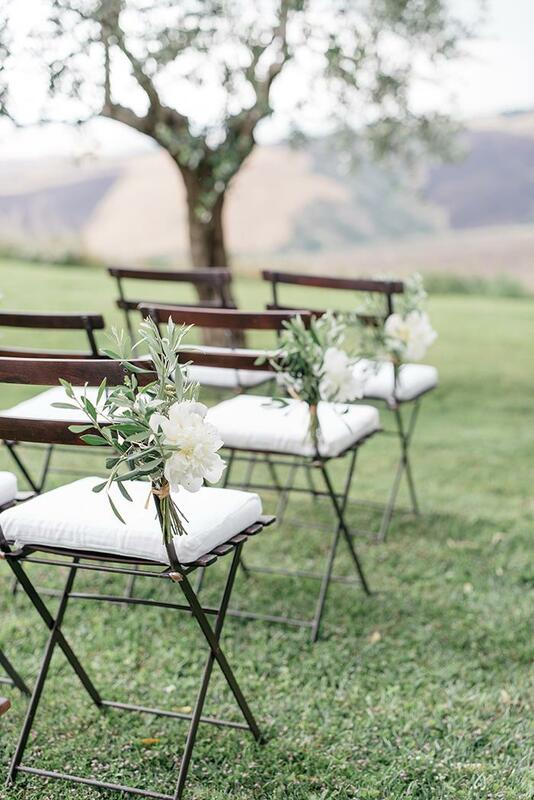 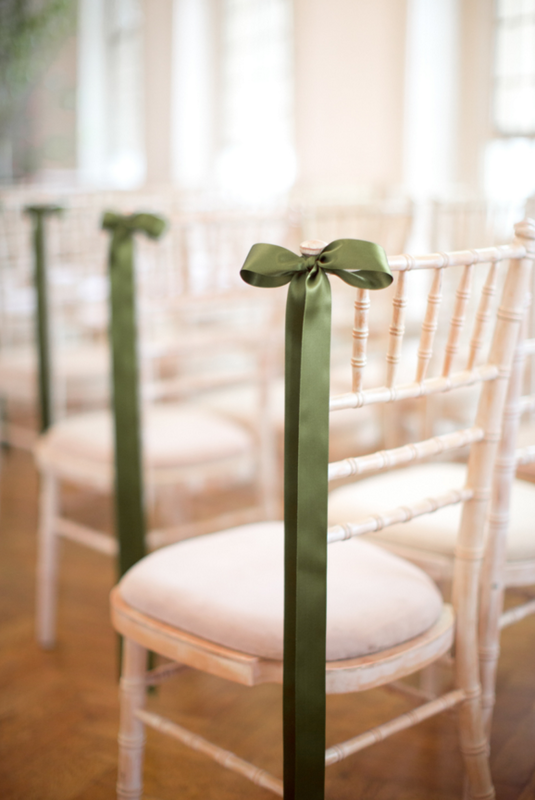 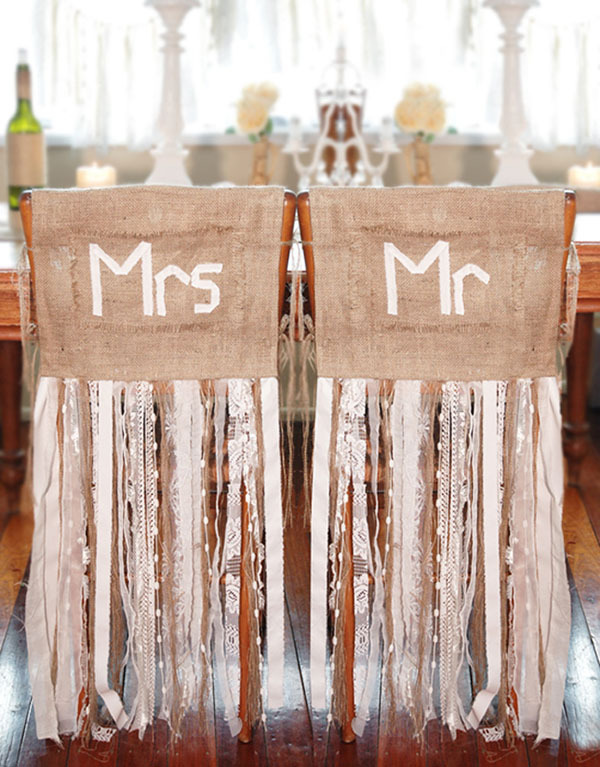 With just a little ribbon and floral accents, it’s incredibly easy to completly transform your wedding chairs. 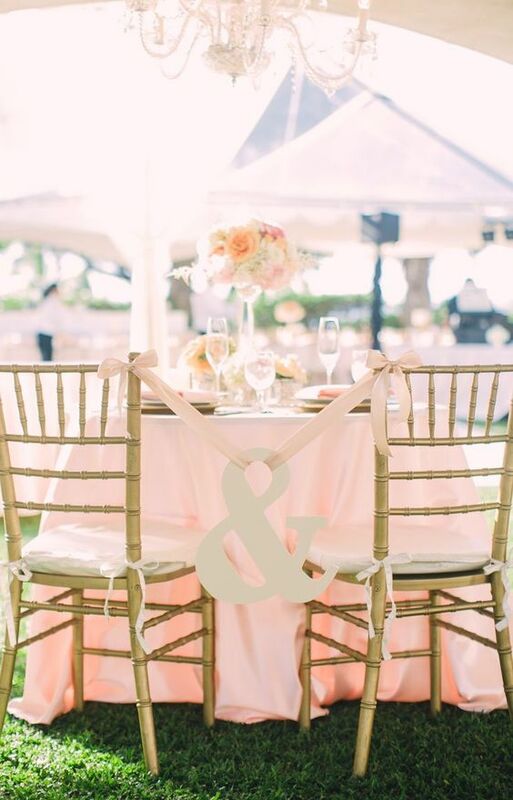 Here are our picks for some of our favorite ideas. 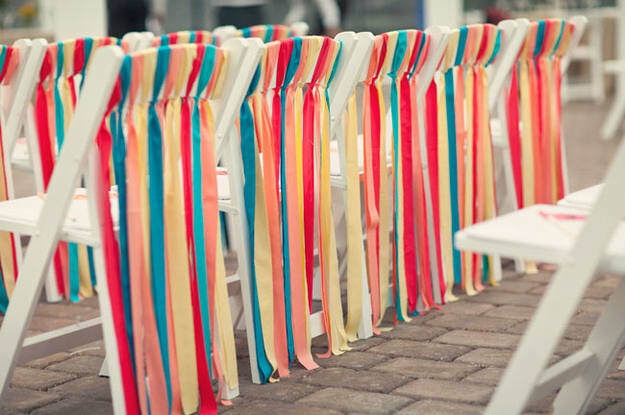 Here’s how you can get the sunflower glow with our favorite picks for your home, your closet, your weddings and more! 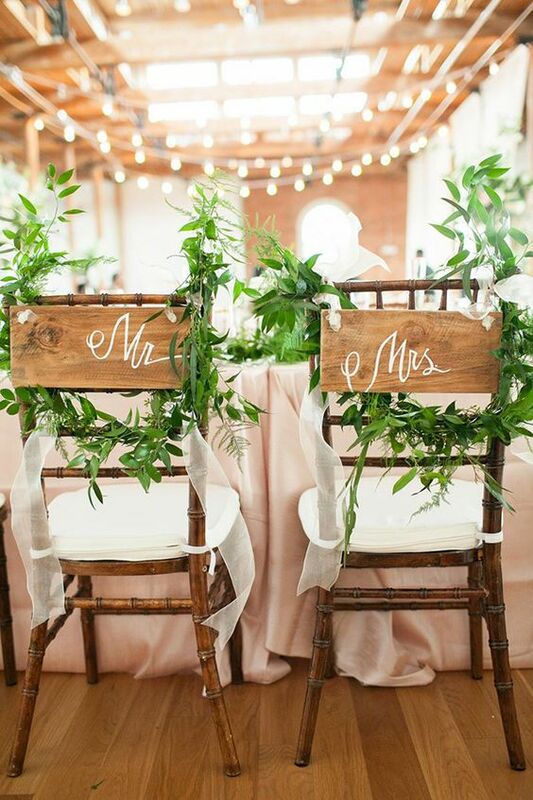 We hear wedding bells! 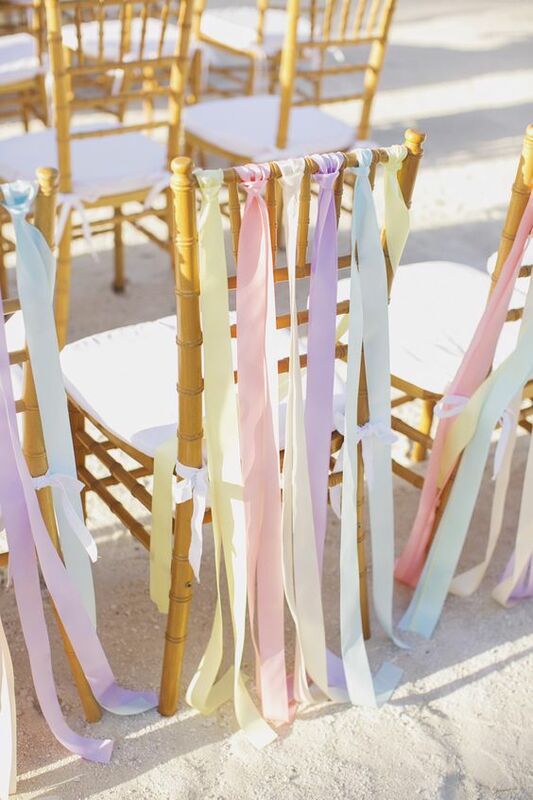 From the colors to the cocktails, here are some of our favorite picks for Spring 2017 wedding trends. 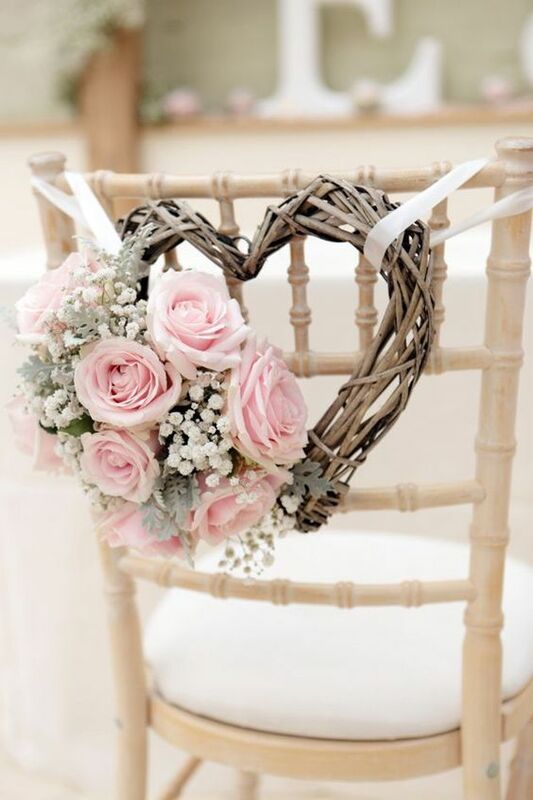 And once you’ve soaked up that inspo, visit our Wedding Collection in store to create your own dream wedding.